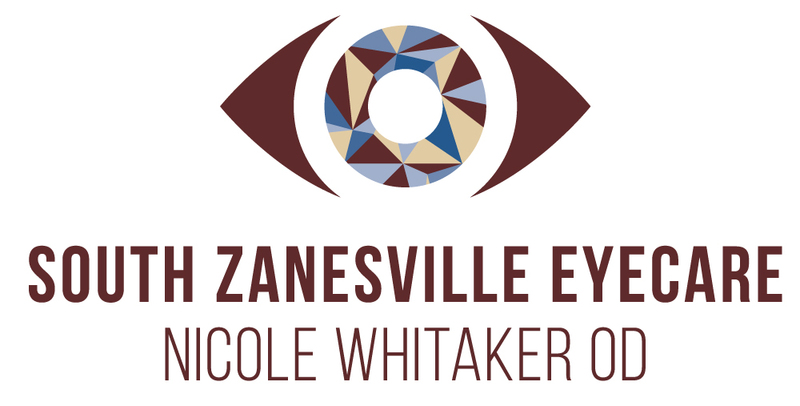 Looking For An Optometrist in Zanesville, OH? We take pride in building lasting relationships with our patients, which is why we take the time to get to know you, your vision requirements and & lifestyle needs. 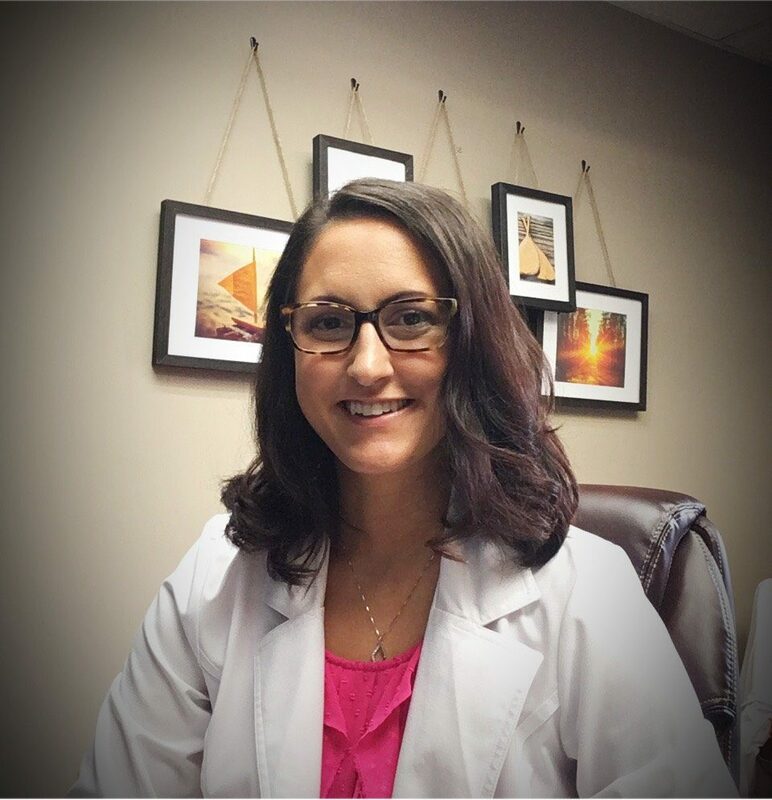 Our staff are excited to offer you the most complete and professional eye exam in town. We believe every person should be screened for the most common eye diseases, so we make sure to perform OCT screening on all patients over 40 to ensure early detection of glaucoma, macular degeneration and diabetic retinopathy – at no extra charge. All our staff lives locally, so we are available to treat eye emergencies, such as injuries and eye infections, at all hours. Making sure our community stays healthy is the most important thing to us. 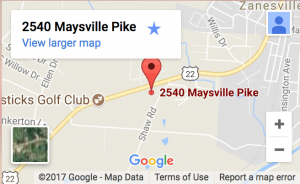 Along with our complete family eye exams, we offer caring service, and a convenient location on Maysville Pike. Please call our office at: 740-836-6333 for further instructions. Use your best judgment on urgency, if you feel your need to find the nearest emergency room. Visit our eye emergencies page for more information. Dr. Whitaker is also contact lens specialist. 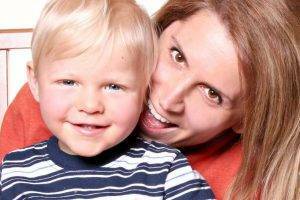 We are able to fit virtually every person who walks into our clinic. Whether you have kerataconus and need special scleral lenses, or have presbyopia and want to try out multifocal contact lenses, we have the experience you can trust. If you have come for new glasses, our staff will make sure you walk out with the perfect frame and lenses for your face and lifestyle. Whether you wear daily, weekly or monthly disposables, or conventional lenses, check out our selection of lenses for your needs. Learn about the different types of tests and equipment you may experience on a visit to South Zanesville Eye Care. CareCredit lets you say "yes" to eye exams, glasses, contacts and more! Pay for it all in convenient monthly payments that fit your budget.